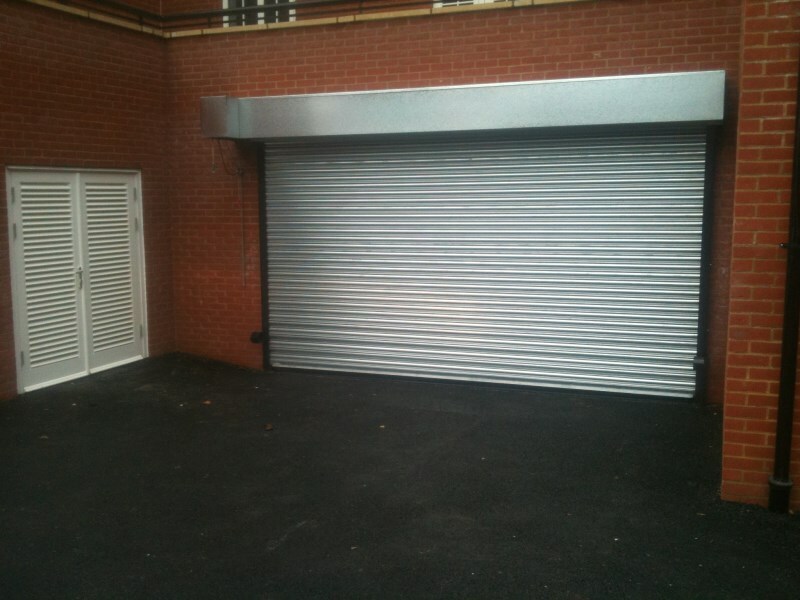 For larger industrial properties Roller Shutters and Steels Doors provide a range of shutter and roller shutters for an overall door security solution. 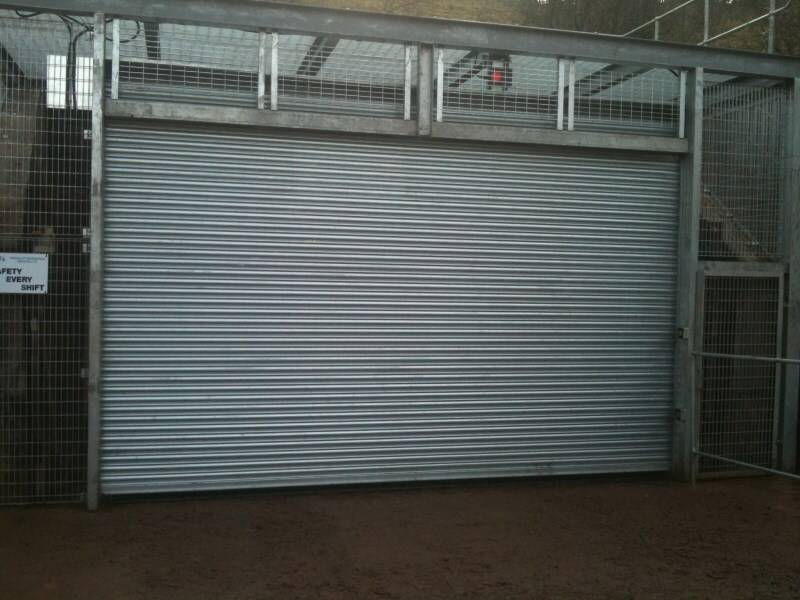 Our doors can be operated either with a chain or electronically depending on your specific security needs and are presented in the classic steel roller shutter design with scrolled slat. We can provide you with either single or three phase shutter doors. 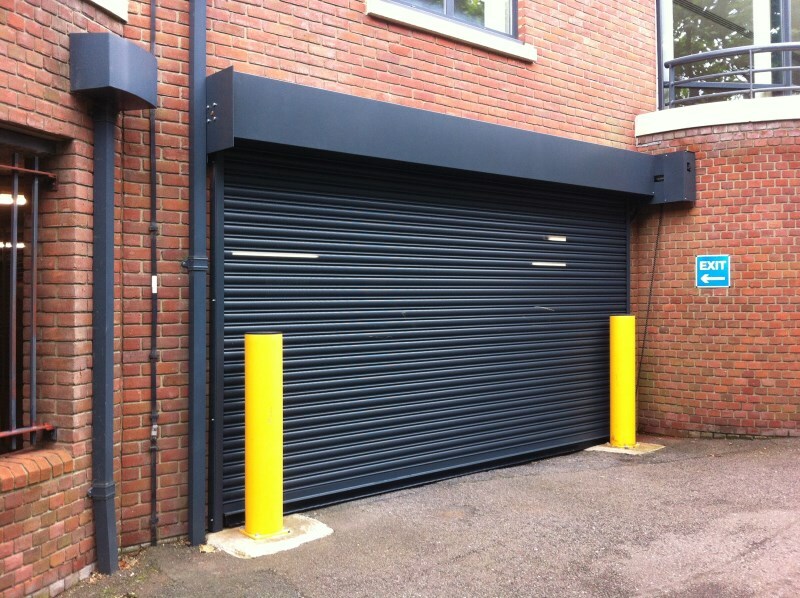 Though we recommend you purchase a three phase shutter door if the door will be opened many times throughout the day or if the shutter is going to be large and weigh 450kg or more. 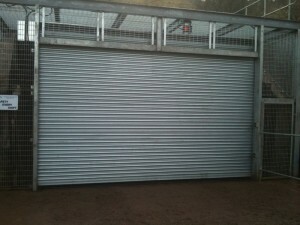 For extra security and safety our doors can be fire-rated for 1, 2, 3 or 4 hour’s resistance to suit your needs. In terms of making your doors more appealing, any door you pick can be powder coated in any RAL/BS colours. 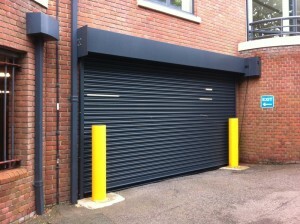 For more information on our Industrial Shutters and Industrial Roller Shutters please feel free to email us at sales@rollershutterandsteeldoors.co.uk or call your local Roller Shutters or Steel Doors team using the numbers provided on the website. electric, automatic for carparks and many other applications.